Captain Kirk rides a Pedego electric bike! 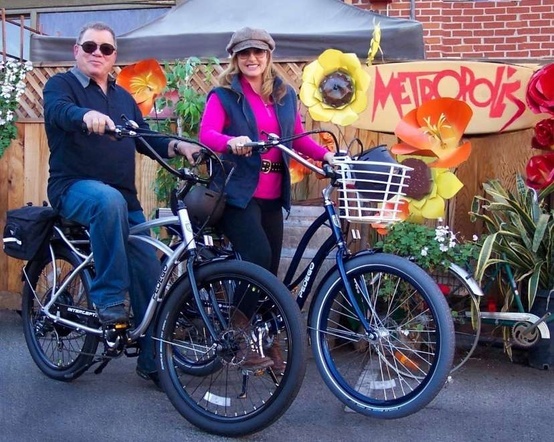 William Shatner and his wife Elizabeth recently bought their bikes at Metropolis Bikes in North Hollywood. The LEAOS electric bike hides the motor, battery, controller, chain all within it’s carbon fiber frame!